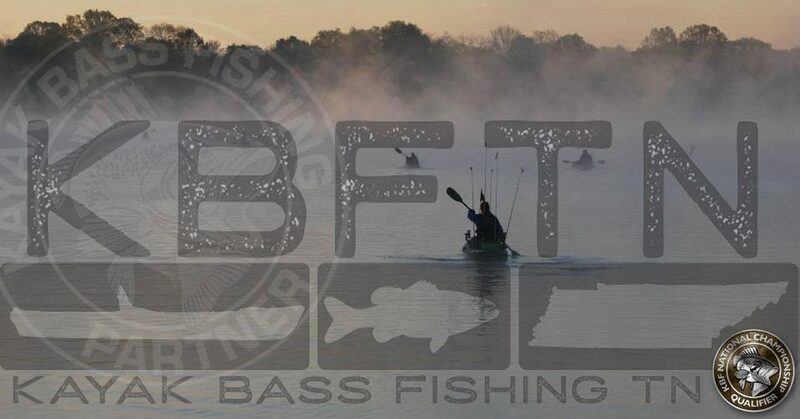 Help I’m looking to fish a few tournaments new to kayak fishing hoping to meet some people and just have fun.. I don’t have social media so I was trying to find out info on dates fees club memberships etc..
Hey Dustin. I just posted the season schedule for KBFTN. If you would let me know what area you plan to fish I’ll try to point you in the right direction.